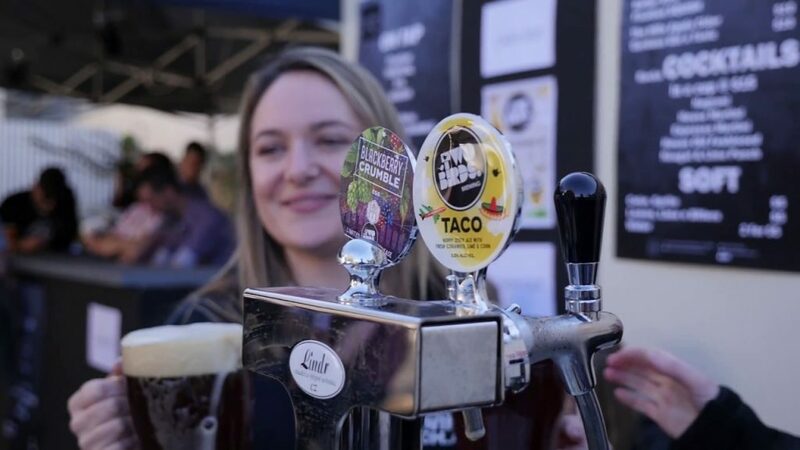 Bendigo On The Hop 2018 proved once again why it is one of Australia’s most loved beer festivals. It’s an experience unrivalled to any other. Enjoy and we’ll see you all again in 2019!